What’s the Allure of Rom-Coms? In honor of Valentine’s Day, several DePaul faculty members discuss the holiday’s cultural implications and historical context. 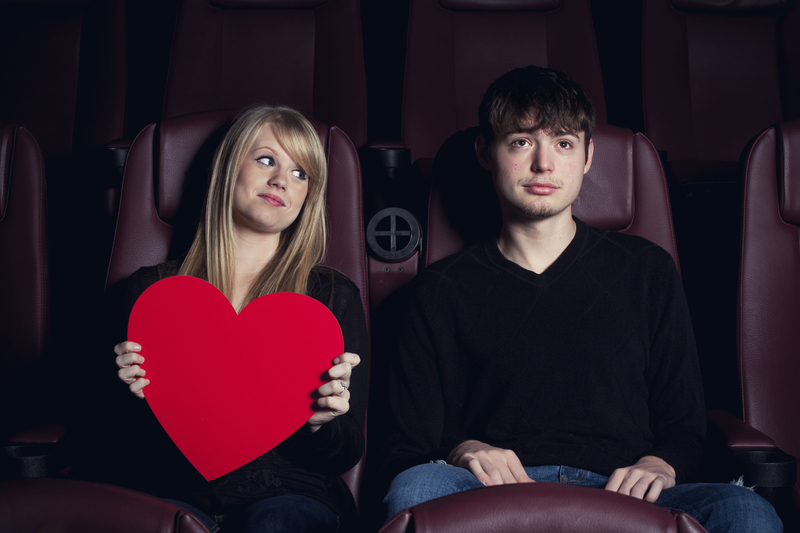 Paul Booth, an associate professor of media and cinema studies in the College of Communication, offers insight into the genre of film most frequently associated with Valentine’s Day: the romantic comedy. This Valentine’s Day weekend, we’ll see the release of several romantic comedies (“rom-coms”), including “Old Fashioned,” “The Last Five Years,” “Accidental Love” and “Love, Rosie.” The release date of “Fifty Shades of Grey” was actually moved to coincide with this most romantic of holidays. But why romantic comedy? And why Valentine’s Day? The romantic comedy has always been popular, although like most genres, it goes through fluctuations in appeal. But there’s something about the genre that keeps people coming back—it has a pretty recognizable plot (not too many shocks), it is “feel-good” (so people don’t leave the theatre feeling upset) and it doesn’t rock the boat. People know what they’re getting when they see a romantic comedy. It’s certainly tough to make a romantic comedy stand out, as the hundreds that don’t stand out attest! Many contemporary romantic comedies require some sort of gimmick to make their movie memorable. Is the heroine particularly different from traditional heroines? Do the characters finds themselves in a unique situation? And, of course, just because ticket sales for romantic comedies certainly do very well during Valentine’s Day season, that doesn’t stop studios from releasing other types of films at the same time. After all, not everyone loves romantic comedies, and people find different types of films romantic! This year, the public can expect an influx of rom-coms, but they will be released alongside films like “Kingsman: The Secret Service,” which was adapted from a comic book about a secret agent and his young protégé, and “What We Do in the Shadows,” which takes three immortal vampire roommates as its subject. Interestingly, though romantic movies tend to do well over the lovers’ weekend, true sales will really take off on DVD, Blu-Ray and download editions. As people opt for a romantic night in, box office numbers may fall while download numbers soar. For example, according to Box Office Mojo, “My Big Fat Greek Wedding” is the highest grossing romantic comedy of all time, but it was released in April. “Hitch” is the third-highest grossing romantic comedy, and it was released Valentine’s Day weekend in 2005. Meanwhile, the movie “Valentine’s Day” is the 24th-highest grossing romantic comedy, and it was released (unsurprisingly) on Valentine’s Day weekend. Tomorrow: Read about the legends and myths surrounding the historical St. Valentine. Friday: Learn about Valentine’s Day spending habits and other marketing research related to the holiday.